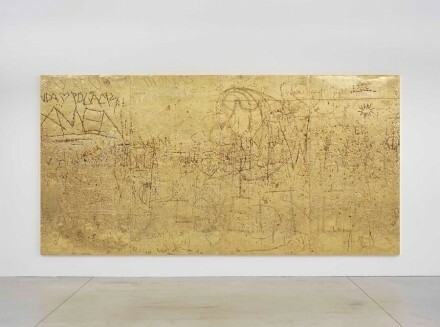 In 2007, as part of his mid-career retrospective shows at the Museum of Contemporary Art in Chicago and the Whitney Museum in New York, Italian artist Rudolf Stingel installed several massive sheets of aluminum-faced insulation material, inviting gallery-goers to inscribe their own messages, images and writings into the delicate face of the originally pristine walls. 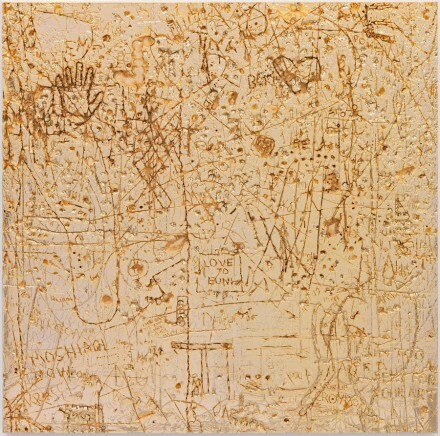 The result was a long expanse of graffitied surfaces, a testament to the exhibition’s existence as much as it was a record of its visitors. 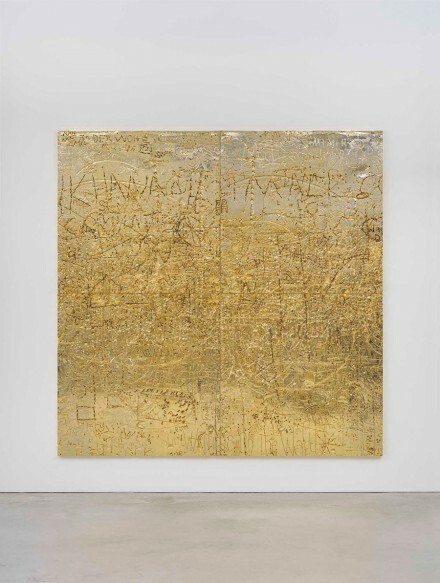 Stingel is exhibiting an embellished version of these walls at Gagosian Paris. Recasting the original Celotex material through a highly sensitive copper plating technique, then exposing the base to a gold electroplating technique, the artist has turned his fragile record of the exhibit into a beautiful, extremely valuable piece of craftsmanship. In the 1980s, he published “Instructions / Istruzioni / Anleitung” – specific ‘recipes’ and instructions to re-create any of his works, moving the focus on the concept and away from the object. 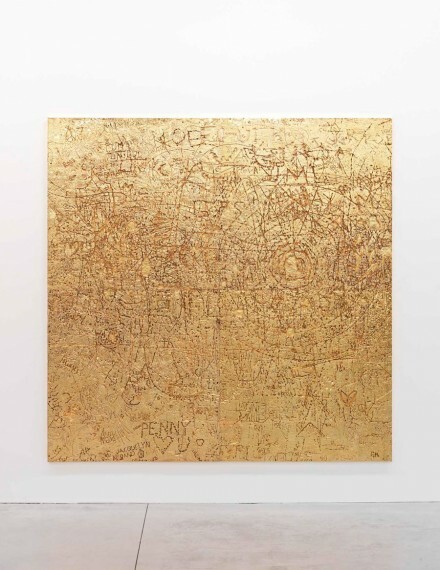 Frequently exploring the nature and passage of time, Stingel’s work also takes into account the nature of observation, using his works as a way to document not only some attempt to record time itself, but also the engagement and participation of his audience. 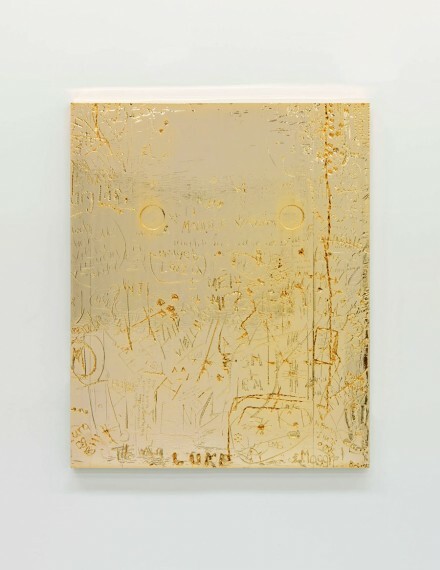 By physically recasting this act of participation as an art piece, Stingel places a strong emphasis on the art experience, as opposed to the singular work. The show is open until December 22nd, 2012. 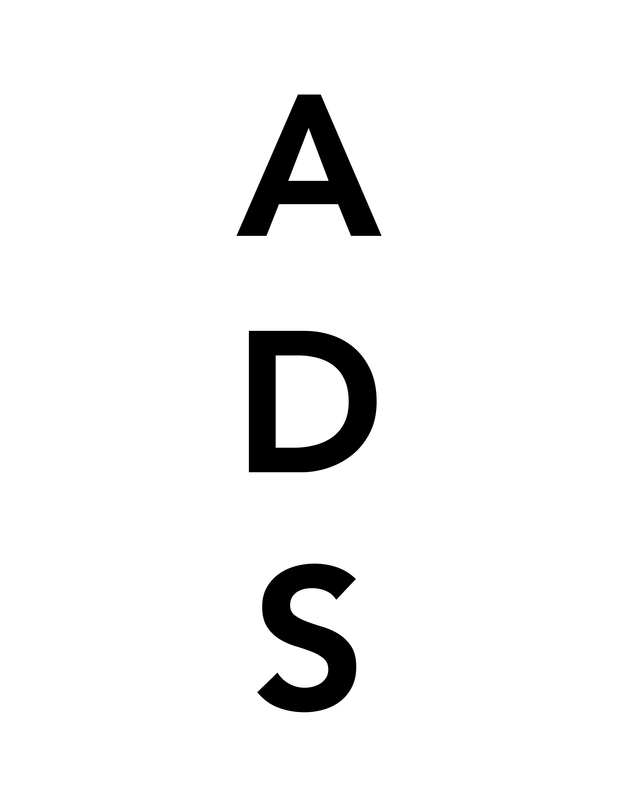 This entry was posted on Sunday, November 11th, 2012 at 8:30 am	and is filed under Art News, Go See. You can follow any responses to this entry through the RSS 2.0 feed. You can leave a response, or trackback from your own site.